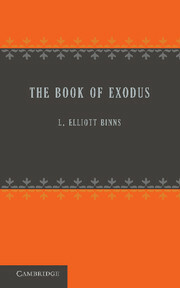 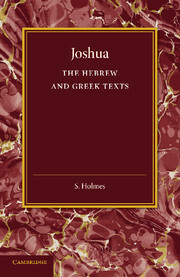 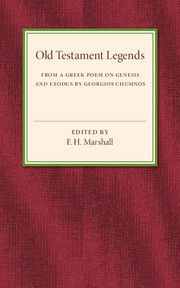 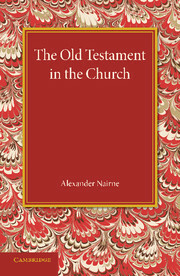 First published in 1925, this book provides a selection from a previously unpublished work on Genesis and Exodus by the Medieval Greek poet Georgios Chumnos. 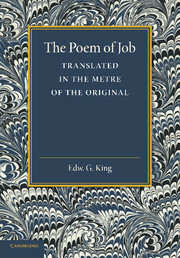 The selection was taken from a British Museum manuscript, and illustrations from this manuscript are included. 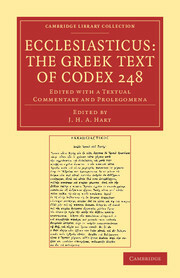 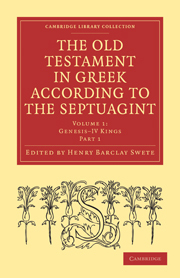 The text is presented in the original Greek, alongside a facing-page English metrical translation. 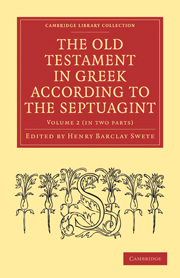 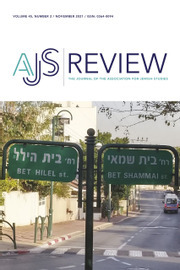 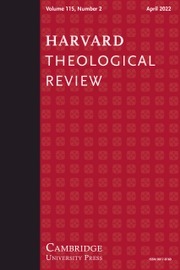 A detailed editorial introduction, notes and a glossary are also provided. 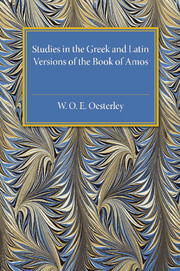 This book will be of value to anyone with an interest in Medieval Greek poetry and European literature.